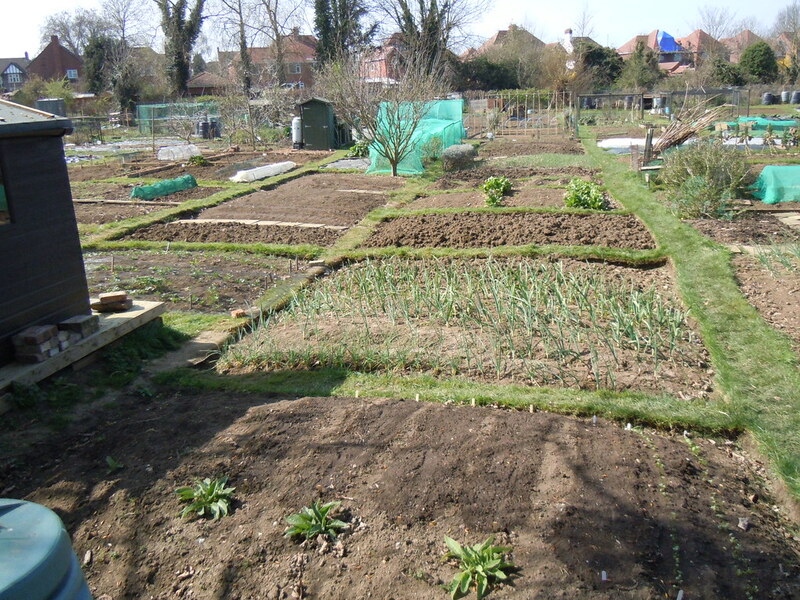 If you love to grow your own fruit and veg garden but just don’t have the space for it, you need to consider renting an allotment. 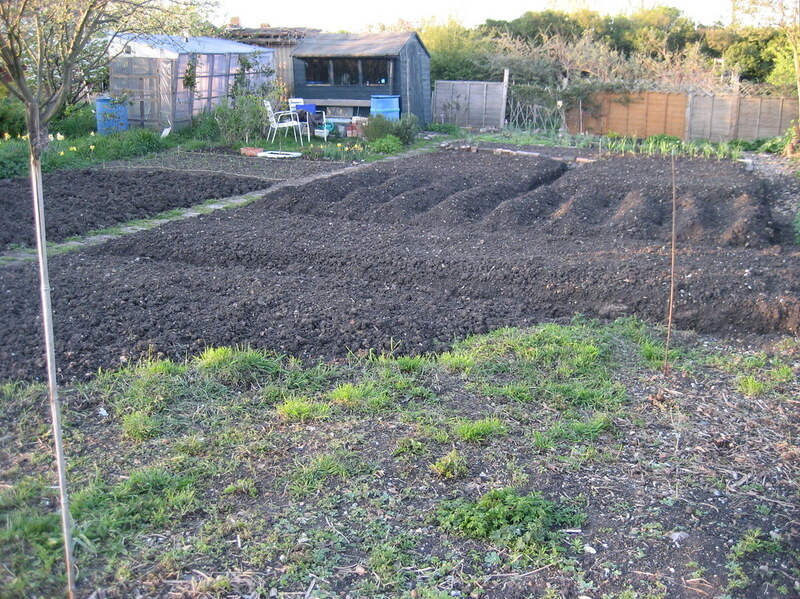 With this, you can start your own allotment and transform your garden, regardless of how old it is or where you live. This way, you can always take advantage of your love of plants and what it is able to offer you. For starters, you need to select your allotment. To do this, you need to first determine the size of it. You need to think about how close you want it actually to your house and how to access it. Planning is very important as you want to ensure there is always enough space for what you need. You also need to think about a water source, as it is going to save carrying watering equipment all across the grounds. 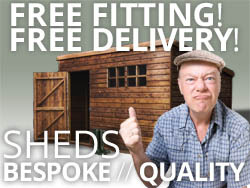 Now that you have an idea of your allotment, you need to select s site. Generally, your local council is able to provide you with a list of areas that you can use. Typically, the council has a specific duty in order to provide plots for lease to local residents, but if you still find your needs are net meet by the council, show up with five other individuals who want to start to allotment and place the issue in front of the council. They will have to hear you out and start up a necessary location for your allotment. Typically, renting out an allotment is going to cost you £25 a year, but it is possible to locate areas for as little as one pound. The more expensive offerings, which can run up to 70, give you fenced in security, parking and even site shops for when you need extra equipment at hand, which is perfect when you are a senior citizen or find it difficult to get around on your own. 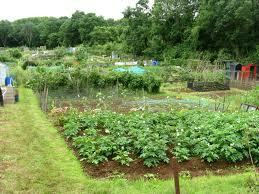 When you do find an are with allotments provided, you need to see if there is room for you. So many other locations actually have a waiting list, so determining this information is important.